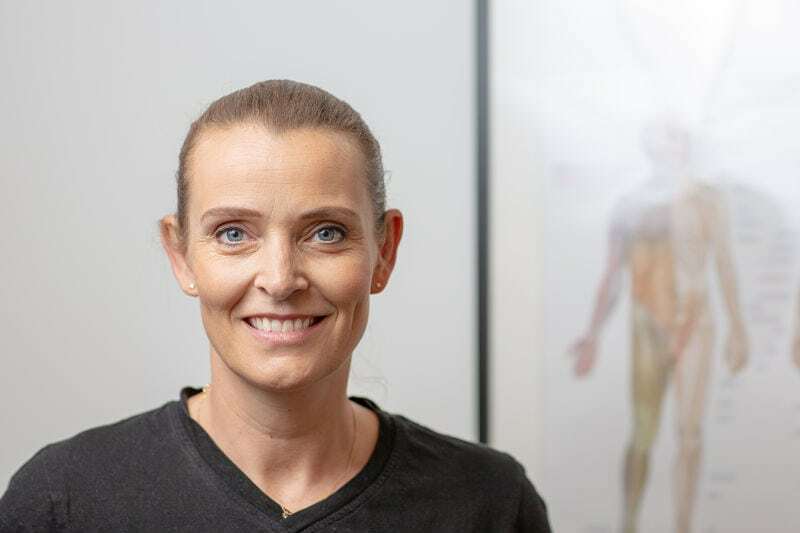 I am an independent physiotherapist with a passion for manual treatment of muscles and connective tissue. In addition, I am passionate about personal training and developing individual training programs. I have experienced on my own body, how important finding versatile exercises is, through my career as an elite handball player for 18 years. Likewise, I have learned how useful different types of treatment can be, since I have had a disc herniation myself. I therefore believe that an injury should not only be treated locally but more globally, so that the body is seen as whole and not treated local.